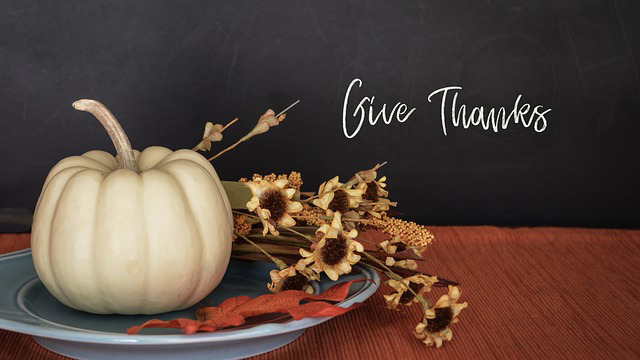 Just a friendly reminder that our office will be closed Thursday & Friday Nov. 22nd-23rd for the holiday. At the Colorado Motor Carriers Association (CMCA) recent annual convention in early October, Jim Coleman, with D.G. 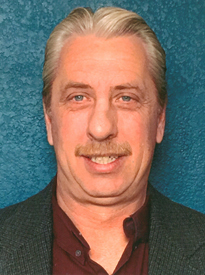 Coleman, was selected as its Chairman of the Board for the upcoming year. 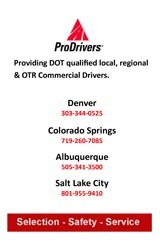 In this capacity he will lead CMCA, who represents over 650 companies that are either directly involved or affiliated with trucking and transportation in Colorado. 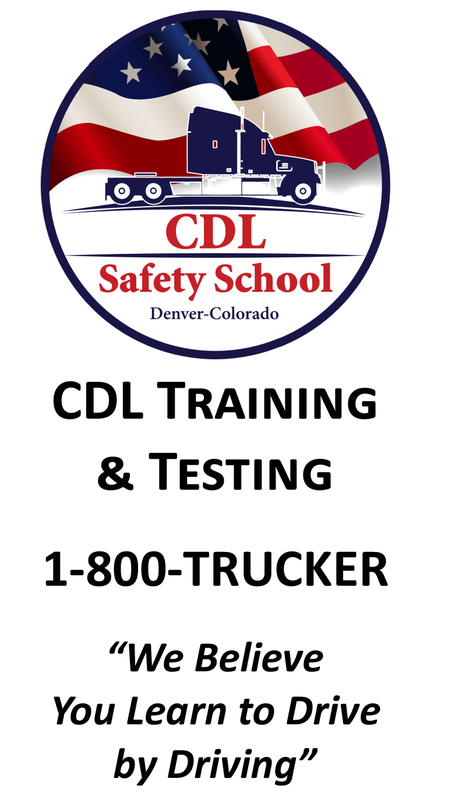 Overall trucking related businesses employ almost 100,000 people within Colorado with an overall payroll exceeding $4.8 billon. 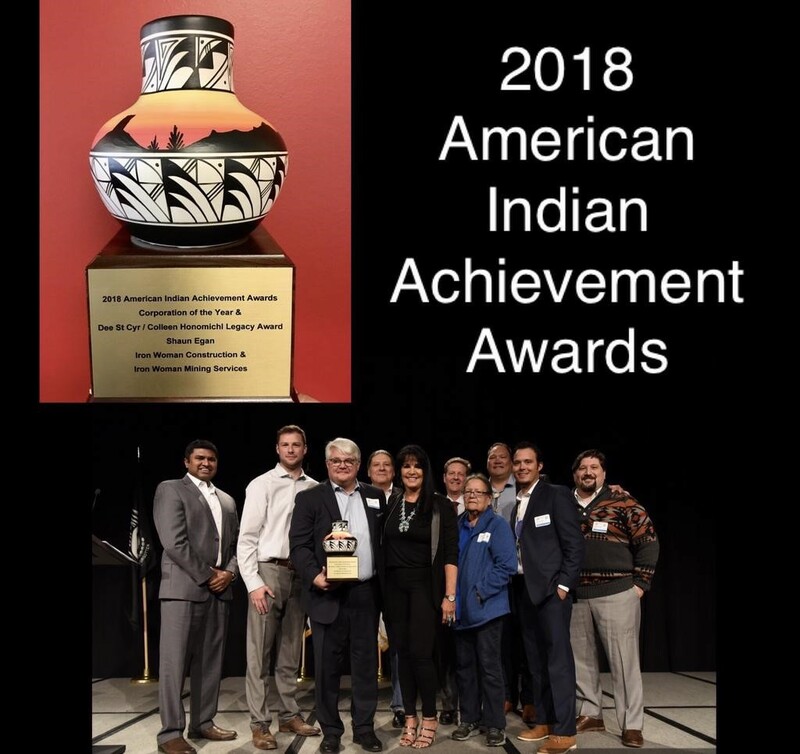 Iron Woman Construction and Environmental Services, a Denver-based environmental and civil general contractor, and company founder Shaun Egan were honored at the American Indian Achievement Awards on Saturday, October 27, 2018. Iron Woman was the recipient of the Corporation of the Year award, which recognizes companies for their contribution to the Rocky Mountain Indian Chamber of Commerce for helping expand reach and impact across American Indian Communities. Mr. Egan, a member of the Blackfeet Nation, received the Dee St Cyr/Colleen Honomichl Legacy of Service Award. Legacy Award recipients are recognized for exemplifying the spirit of giving, expecting nothing in return. They continue to stand for the under-served and have contributed to improvements across Indian Communities. It was the first time in the history of the awards that a CEO of the Corporation of the Year was also the Legacy Award Recipient. CDOT, Clear Creek County & CSP have begun their annual "I-70 Sun Glare Protocols." After the time change the sun glare becomes an issue in the morning (7:00am -8:30am) for East Bound I-70 between Mile Posts 244-246. Parking along the shoulder will be prohibited for that two mile stretch and you can expect periodic closures while these protocols are in place, which is November 1, 2018-January 31, 2019. While this may be the only section of EB I-70 with formal protocols, please remind your drivers to be prepared for sun activity while traveling east bound, and watch for other vehicles. Many out of state drivers will be unaware of how dramatic the glare can become.